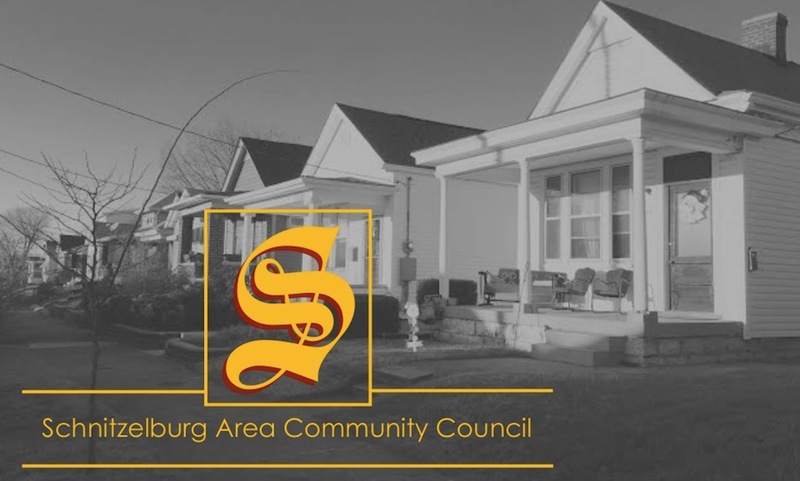 Schnitzelburg Area Community Council: May Newsletter! We hope everyone enjoyed and survived Derby! The fun doesn't stop after the first weekend in May - it's only just beginning. 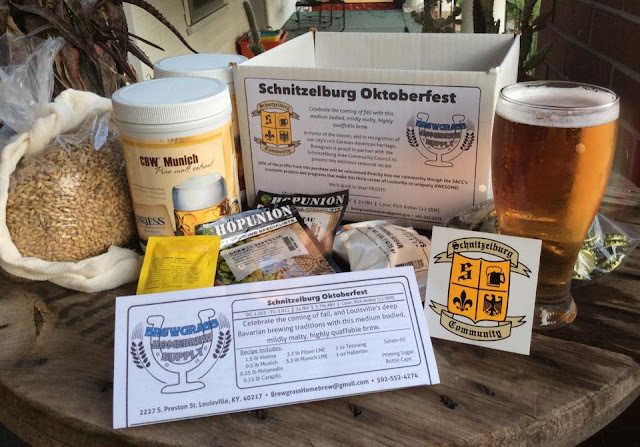 Read all about what is going on in Schnitzelburg in the May newsletter. Highlights include the Germantown Baseball Parade/Schnitzelburg Arts and Crafts Festival/Schnitzelburg Walk on Saturday, May 9th and the Spring History Walk on Saturday, May 16th.